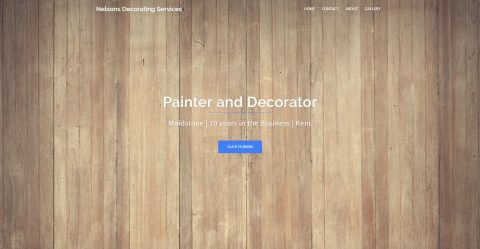 Do you need a website? Our clients have made savings up to 50% by using us. Maidstone Web Services know how important it is to keep costs down when running a business, that’s why we keep our well designed website solutions within your budget. What is Cloud? Would you like to make best use of the world’s largest Cloud Service Providers? Maidstone Web Services brings enterprise solutions to the smaller business at greatly reduced costs. Blue Sky thinking made a reality. Your Possibilities are endless. Do you need to Backup? The reality is your business data is critical to your survival, lose it and that could be your business gone. Maidstone Web Services business backup is automated, encrypted and secure. Your business should not settle for anything less. I was looking for a website but wasn’t sure where to start. MWS did everything, sourced and purchased the domain, designed website and setup email across all devices. Would definitely recommend. Jay, Director. Stone Oak Construction (Kent) Ltd.
We had an existing website in place but it was not up to date with incorrect details and really needed a spruce up. MWS delivered not only a modern website but gave us the ability to update it ourselves at no extra cost. Ash, Director. 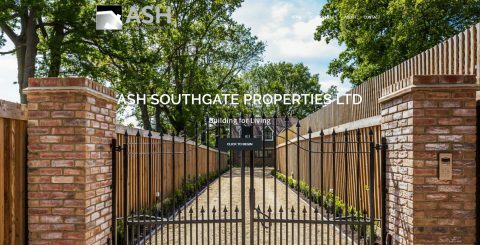 Ash Southgate Properties Ltd. I had a website in place and was in the market for modernising it. I had received quotes that were double the quote from MWS just for the design. I chose MWS and can safely say wasn’t disappointed. Great job. Dean, Director. 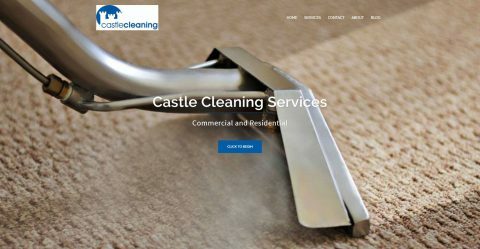 Castle Cleaning Services Kent Ltd.
Great working with MWS. I already had a domain name but nothing setup on it. MWS designed website, pointed to my existing domain and setup an email address which I can access on all my devices. Excellent Job. Lewis, Director. 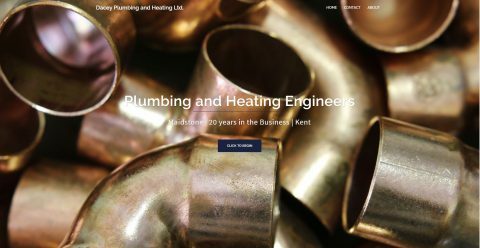 Dacey Plumbing and Heating Ltd.